Shaare Tefila is an egalitarian synagogue affiliated with the United Synagogue of Conservative Judaism and was established in 1951. 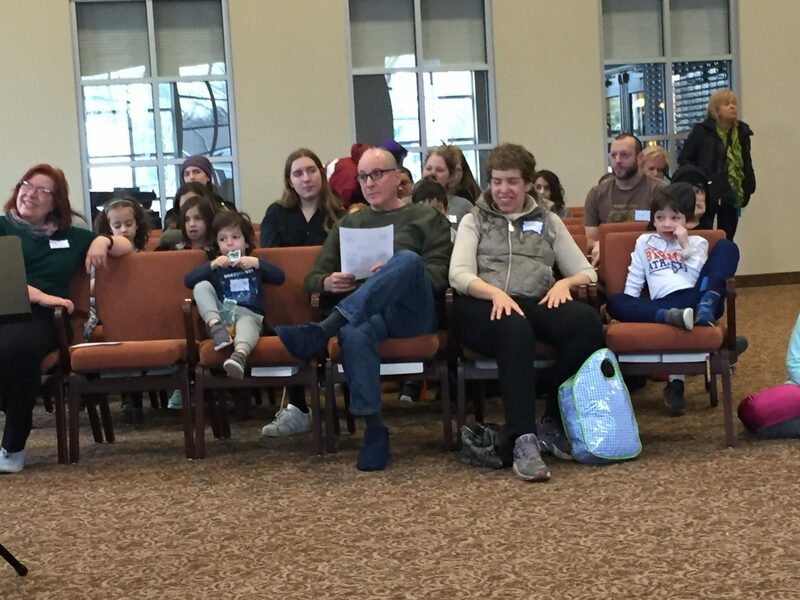 Rich in history and Jewish community involvement, our synagogue offers many exciting programs and activities for young and old and maintains a warm, personal and caring environment. We are so pleased you have taken the time to visit our website to learn more about our synagogue community. a place to grow socially and spiritually. We invite you to experience a bit of Shaare Tefila read the Shofar, our monthly newsletter, found on the What’s Happening/Monthly Newsletter page on this website. For more information, please email me. I look forward to meeting you and your family at one of our upcoming Shaare Tefila events, monthly Shabbat dinners or Shabbat services.